BRIGHTON, Mich. June 12, 2012 – We are eagerly awaiting the arrival of the 2013 Ford C-Max and C-Max Energi and to see it driving around Brighton. One reason the 2013 C-Max is unique is that it is the first ever Hybrid-only vehicle line from Ford in North America. The C-Max line offers all of Ford’s great technology features and has even taken some of them to the next level making this vehicle both versatile and practical. The C-Max Energi has an illuminated charge port located near the driver’s door for quick and easy plug in access. When the cord is plugged in, the ring around it illuminates letting you know it is charging. While the vehicle is charging the ring will flash and once the battery is fully charged the ring will stay solidly lit. The available 8-inch display in the center provides real-time information to help you get the most from your C-MAX Hybrid or C-MAX Energi. 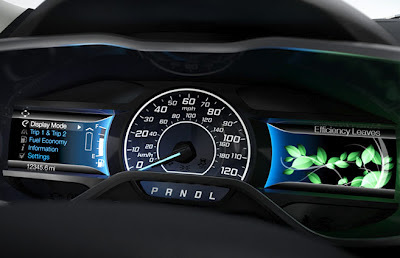 It provides a unique visual of green leaves and vines in the clusters representing your driving efficiency. Add the SYNC technology and MyFord Touch that you know and love and you have one superior technological machine. Just because the C-Max and C-Max Energi aren’t “regular gas-engines” doesn’t mean you’ll be sacrificing all of the vehicles horsepower. 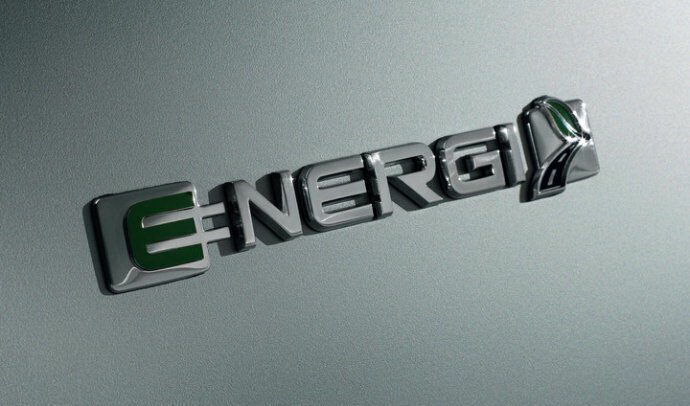 In fact, the 2.0L hybrid I-4 powertrain that is combined with the electric motor to generate a projected 188 total system horsepower, delivering the responsive power you want when you need it. You’re probably thinking that if the C-Max can get that kind of power and fuel-efficiency then it has to be way to small to fit passengers comfortably and has no cargo room. WRONG! The 2013 Ford C-Max can comfortably seat up to 5 passengers and when you don’t have backseat passengers, the seats fold down with the 60/40 split, providing a flat load floor. 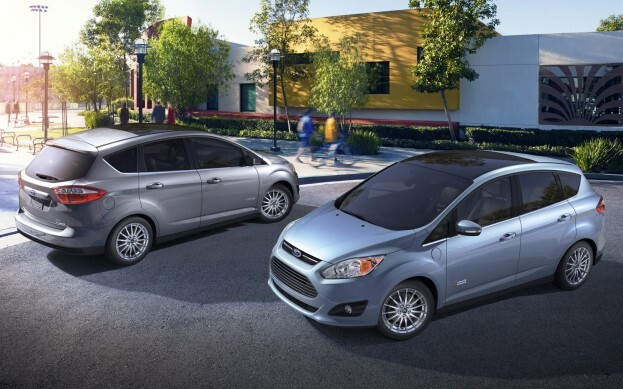 The C-MAX Hybrid and C-MAX Energi are clever vehicles with versatile storage capabilities. If you want to store smaller items and keep everything out of view, there’s a hidden compartment in the footwell of the second row behind the driver’s seat. Just lift up the floor mat and there’s room for everything from coloring books to a tablet PC. 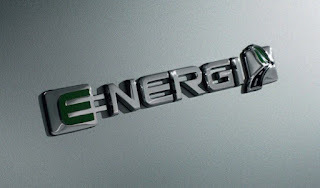 If you have any questions about the new 2013 Ford C-Max and C-Max Energi, please contact us right away. We would be more than happy to assist you.